Interesting. 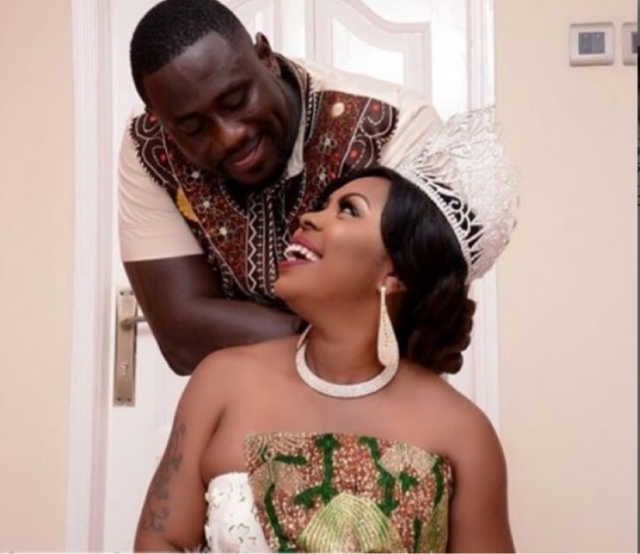 The 2:23 minute video showed the entire incident believed to have happened at the home of Afia Schwarzenegger, Mr Abrokwah budges into the room that appeared not to have been locked and found the two lovers naked in bed. Mynewsgh report continued, he is heard asking the man whose face cannot readily be identified if he is unaware Afia is a married woman amidst shouts of “Ashawo! Ashawo!” to wit prostitute. Out of shame, Afia in defense rushed into the bathroom for a towel to cover herself and asked what he was doing in the house and who invited him.